No, not my 'core business', but I love logos! So yes, sometimes I do some logo design too. 'Motion graphics' without the 'motion', so to speak. Have a look at some of the logo design I did in the past years. Logo design for 24/7Green, the online community for everything 'green': all about plants, flowers, vegetables, you name it. At this moment 24/7Green is being developed, so watch this space, or better, their website, for more news...! Logo-design for Van Londen Inc., event organizers & experience creators, based in New York City with Dutch roots. Want to make your brand memorable? Aiming for an experience your audience will treasure? Come talk to Van Londen Inc. Logo design for tjunks - a video aggregation and production platform. The tjunks platform monitors the web for cool videos. As a user you can subscribe to any video topic. From that moment on tjunks will bring you all official (and related) videos, whenever they are shared on the web. 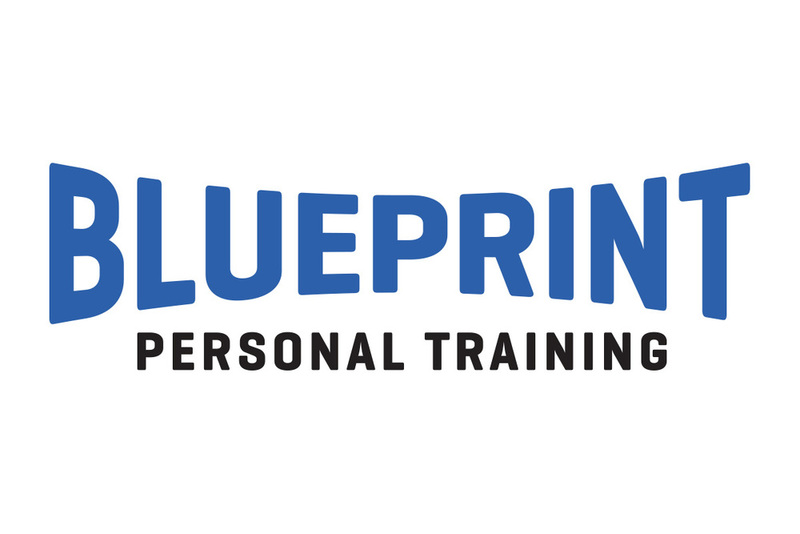 Logo-design for Rotterdam based Blueprint Personal Training. Including design for their website and several print items. Logo design for Vocalsz - a Rotterdam based non-profit organization that helps young people develop their musical talent, through vocal workshops and performances. By doing so Vocalsz helps them boost their self confidence, which will help them ahead in their career and in life in general. Logo-design for Gotguts - a non-profit organisation developing several projects for young people (a.o. 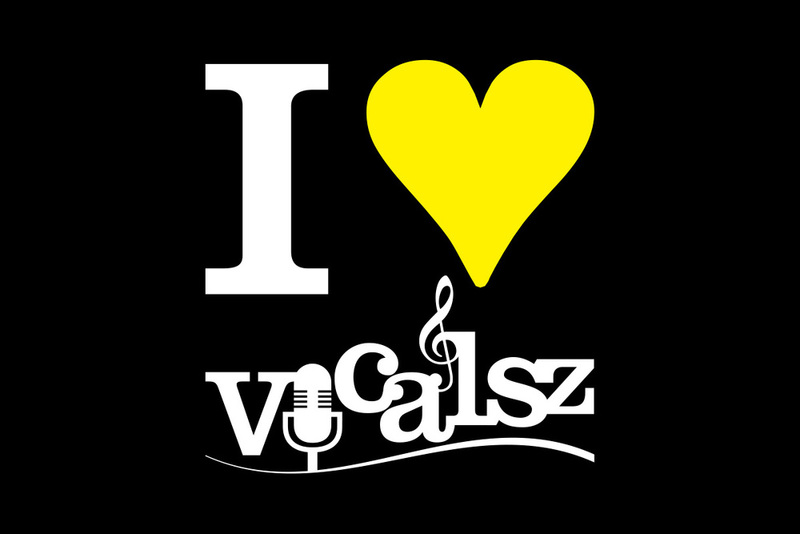 Vocalsz), enabling them to developing their true potential. Logo-design plus additional design for business cards etc, for Zyllian Consultancy Services. Zyllian advises financial institutions, foundations and family offices on sustainable investment issues and acts as a trusted advisor for HNWI’s with a special focus on impact investments. The Mbuyuni Foundation was established to raise money for building schools in Tanzania. Fountainhead Consulting helps you and your business grow and get ahead. Logo-design for 'The Career Shop', the job agency for outplacement and re-integration projects. Including design for their website and several print items.